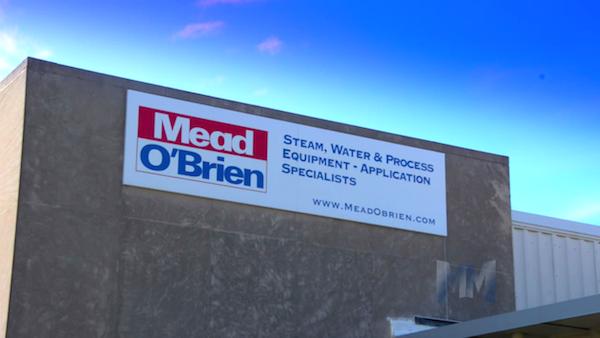 An archive of news articles about Mead-O'Brien, our vendors, our products, and our employees. We invite you to browse by clicking a link below. Check back often, as new news items are added regularly. Is Your Company Facing a Skills Shortage? ASCO upgrades its 2-way NC and NO products with significant benefits for our customers!